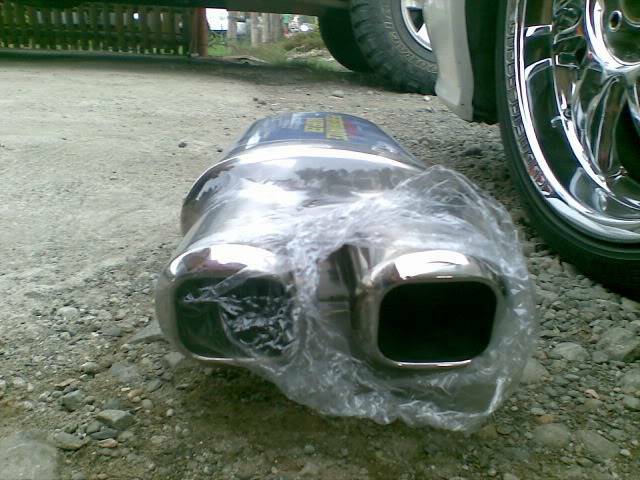 Manufactured from aircraft quality T-304 stainless steel. 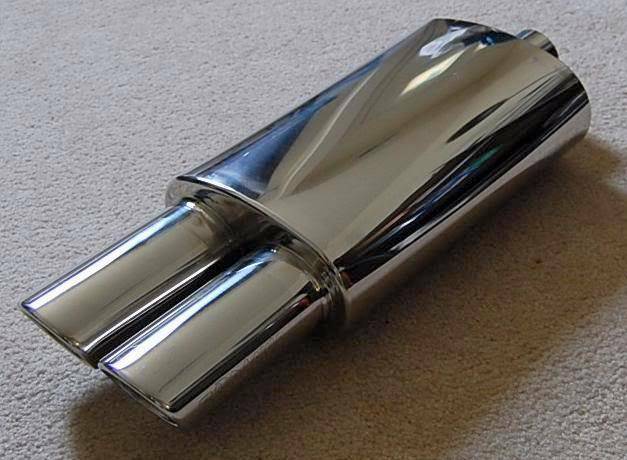 3A Racing mufflers are polished and buffed to a mirror finish for the finest in stylish appearance. 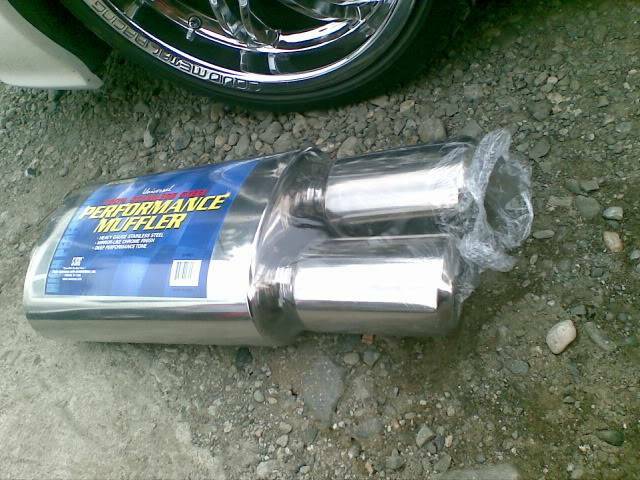 A number of 3A Racing mufflers also feature an internal rifling of the main tubes to increase flow whilst reducing the harshness of the exhaust tone. 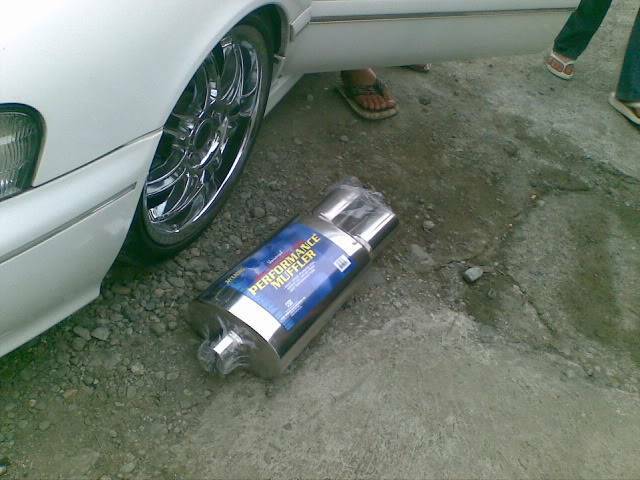 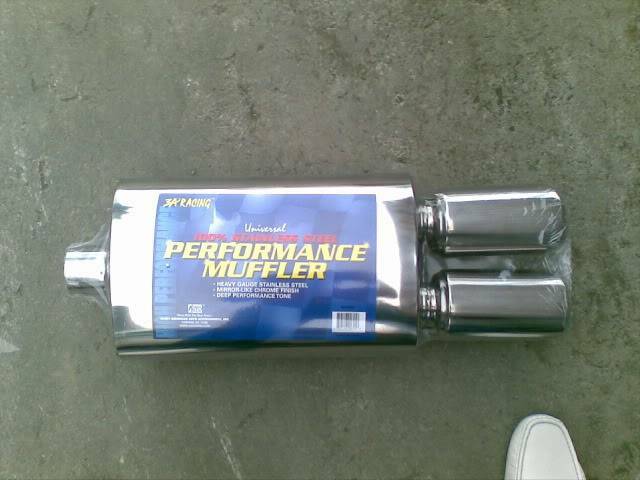 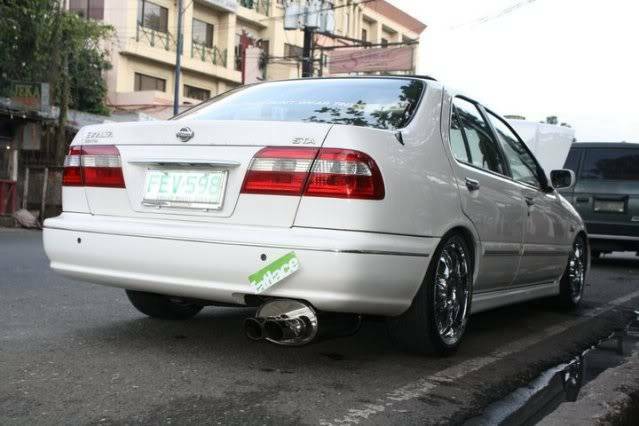 3A Racing mufflers have a deep rich sound, & are proven to increase horsepower!